These magnificent condos include ocean views with private balconies and spacious layouts with central air conditioning. Visitors looking to buy, sell or rent timeshare resales will enjoy the swimming pool and cabana located within a secure, gated community. Each condo has 2 bedrooms and 2 bathrooms. These magnificent condos include ocean views with private balconies and spacious layouts with central air conditioning. Visitors looking to buy, sell or rent timeshare resales will enjoy the swimming pool and cabana located within a secure, gated community. Each condo has 2 bedrooms and 2 bathrooms. You'll love these wonderful condos in paradise! 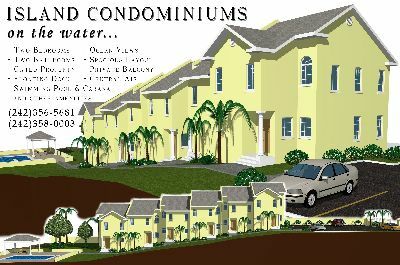 Contact Island Condominiums on the Water Specialist Today!